For those who are uncertain about where they want to go, but rather simply want to delve into the culture of Morocco, we offer tours of the Imperial Cities. 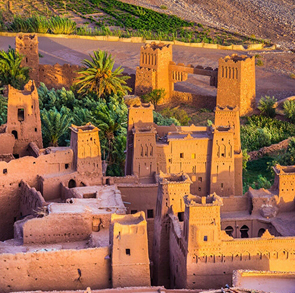 Morocco Imperial Cities Tours will take you through a number of locations that make up the Imperial Cities within Morocco, giving you complete details of every city, why it forms part of the Imperial Cities, and we will allow you to do some exploring of your own. Our Imperial City tours are guided by a professional and expert in historical facts about these cities and will always be available to answer any questions you may have. The trip will include luxurious transportation accommodation and meals at a network of luxury hotels. 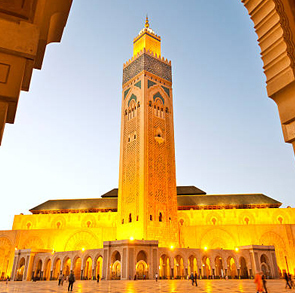 When visiting our Imperial Cities in Morocco, you can expect to learn more about Casablanca, the Roman Ruins of Volubilis, Fes, Meknes, the Holy City of Moulay Idriss, and let's not forget Marrakech. On all tours you can modify the routes and the grade of accommodations. Prices will be modified depending on the changes made. 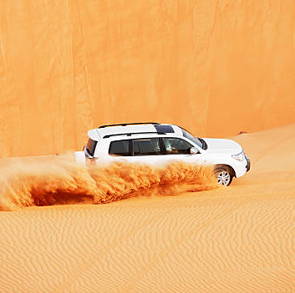 We offer private tours to the Sahara desert of 2, 3, 4, 5 and 10-days. 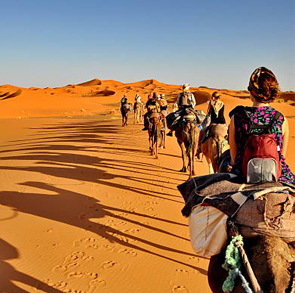 With a 2 day excursion the Zagora Desert (nearest to Marrakech) can be reached. 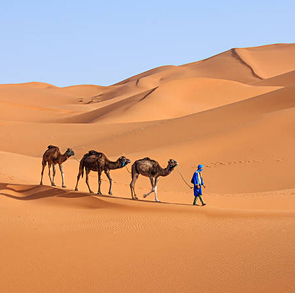 With desert excursions of 3, 4, 5, or 10 days, can reach the Merzouga Desert, with the Erg Chebbi dunes. The Zagora Desert is located about 360 km from Marrakech. It is very arid, with fewer dunes than the Merzouga Desert. 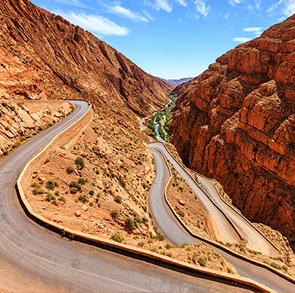 Its primary advantage is that it is closest to Marrakech, so that is most appropriate place for 2-day trips. 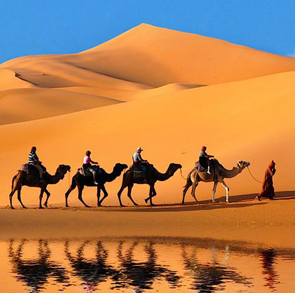 The Merzouga Desert is located about 560 km from Marrakech. Merzouga is the most impressive part of the Moroccan desert. 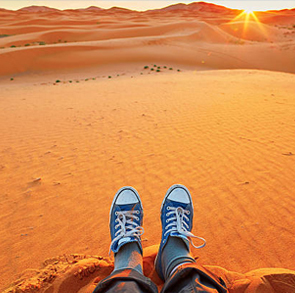 The Erg Chebbi dunes, which reach 200 meters of height, will not leave you unimpressed. During the tour you will visit many places of interest. Morocco, the gateway to Africa, is a fascinating destination with its medinas, bazaars, and mosques dotting the imperial cities of Marrakech, Meknes, and Fez, the Merzouga Desert, Ourazazate, with its path to the Casbash, and its open Atlantic Ocean beaches. 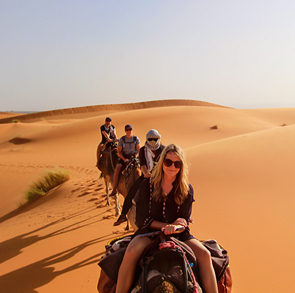 These Morocco imperial cities tours usually include camel trekking, magnificent hotel accommodations in the country’s main tourist cities, as well as guided tours of the different points of interest. Their itineraries are designed to see the most amazing and interesting places.